A relaxed drive away from Melbourne, just over an hour, lies the two most prestigious courses at Thirteenth Beach Golf Links. Once an asparagus farm, now two of the finest golf courses lie on the coast of Thirteenth Beach. The courses have earned the respect from the harshest critics in Australia. The 36-hole Tony Cashmore/Nick Faldo-designed Thirteenth Beach Golf Links, which comprise the Beach Course and the Creek Course, are consistently rated as amongst Australia’s best public-access courses in the country. 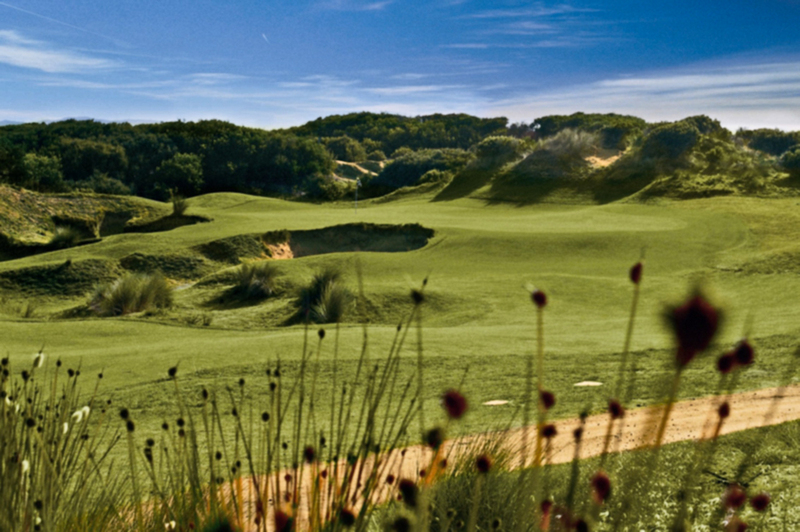 The Beach Course was rated the 5th best public access golf course in Australia by Golf Australia magazine in 2011. Thirteenth Beach is set to become the second chapter in the Cashmore/Andrews partnership that has renewed golfer’s interest. The Creek Course designed by Tony Cashmore in conjunction with six major championship winner, Sir Nick Faldo, is a wonderful compliment to the Beach Course. 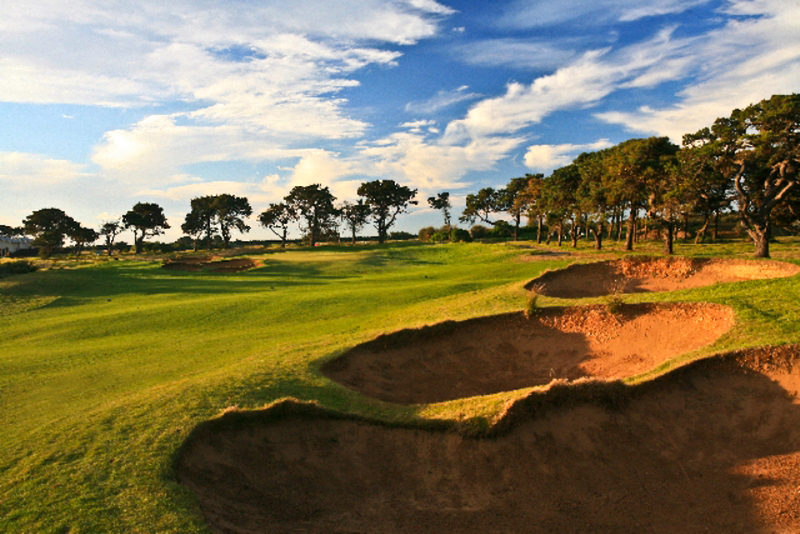 Thirteenth Beach Golf Links offer a brilliantly engaging challenge for golfers who appreciate links golf at its best. Holes set perfectly amongst spectacular coastline and in the true links tradition, draws on all the elements to provide challenges of distance and accuracy that require imagination and creativity to negotiate successfully. Barwon Heads Resort at 13th Beach is a two minute walk to the main Clubhouse. Adjacent to these courses is the private Barwon Heads Golf Club. 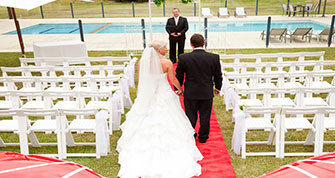 Bookings are exclusively made at Barwon Heads Resort. 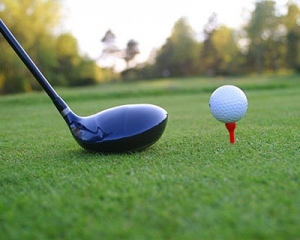 Barwon Heads Resort is the complete golfing and tourist destination with fabulous shops, restaurants and markets and also steeped in Australian history to make a relaxed and unforgettable experience. Call (03) 5254 1777 or send an email.